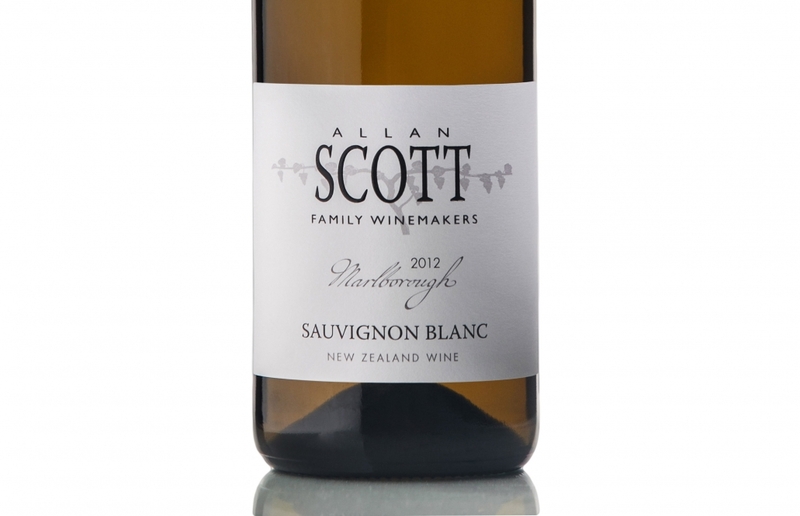 Perfectly balanced with fresh citrus and nettles, plus hints of irresistible passionfruit and dried herbs, the Allan Scott Marlborough Sauvignon Blanc 2014 is a stunning example of New Zealand’s favourite white wine varietal for the warmer months. The clean and delicate flavours make it an ideal bottle to share with friends at your next summer barbecue, or keep all to yourself for a romantic picnic with your loved one. 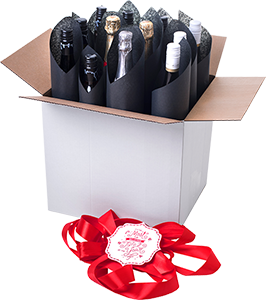 Easily paired with many of your favourite seasonal dishes thanks to its light and fruity nature, we recommend trying it alongside some hot, crispy fish and chips!